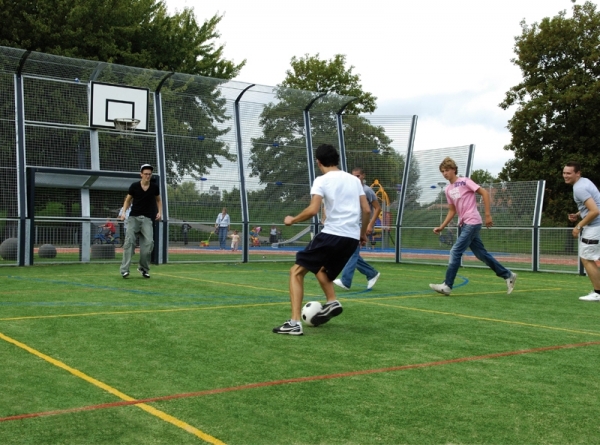 Description: The sturdy construction and design of the Omnistadium entices you to a semi-professional game of football. 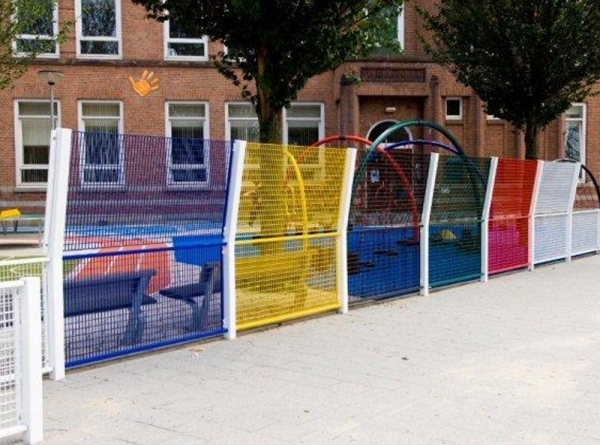 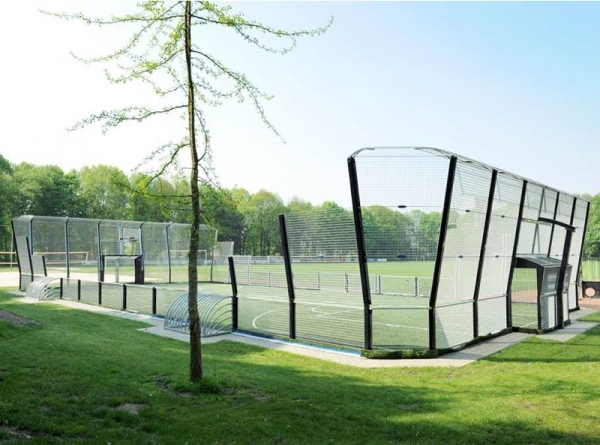 The construction is based on the design of well-known football stadiums. 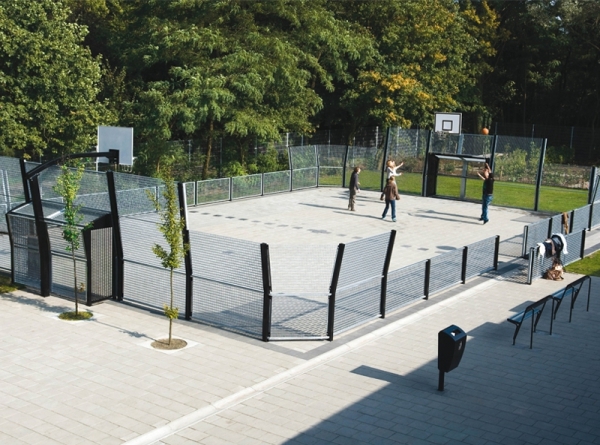 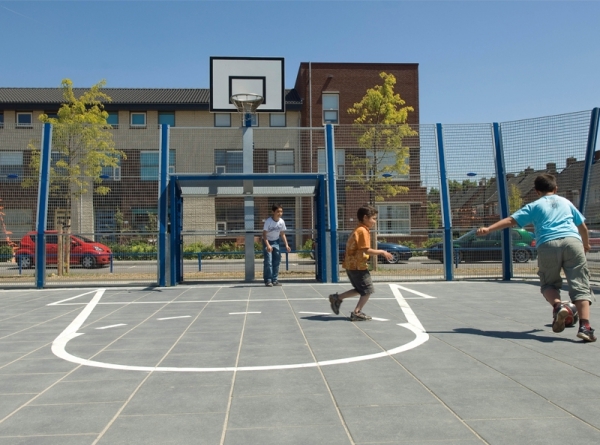 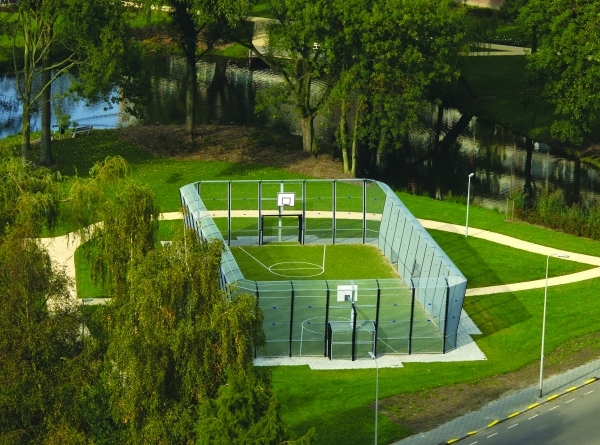 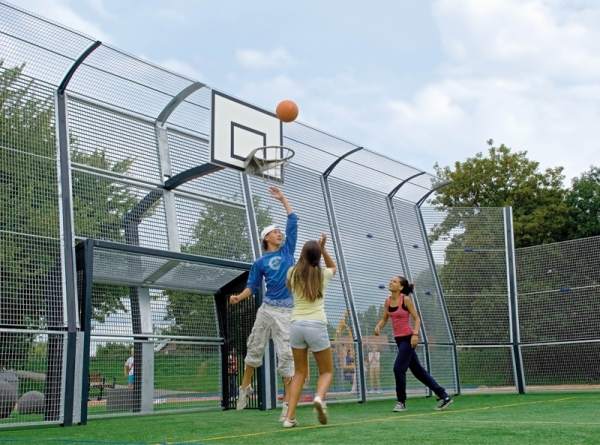 As well as football, the pitch is also suitable for other ball games, such as basketball and volleyball Omnistadium is the perfect antidote to boredom!